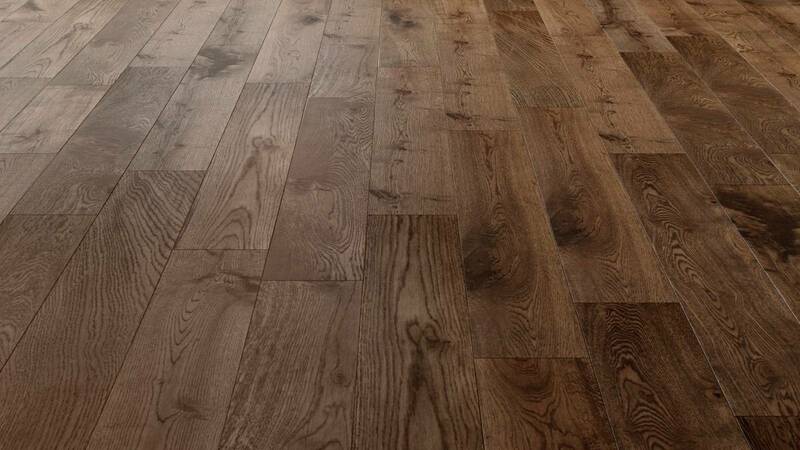 Natura 150mm Solid European Oak Fumed Antique Wood Flooring has the colour of fumed oak and a brushed matt lacquer finish with a rustic look, offering an aged appearance. Please note each pack contains boards between 400mm and 1500mm, and we cannot guarantee the distribution between the extremes. A 1.5% tolerance is allowed on size specifications with this product. 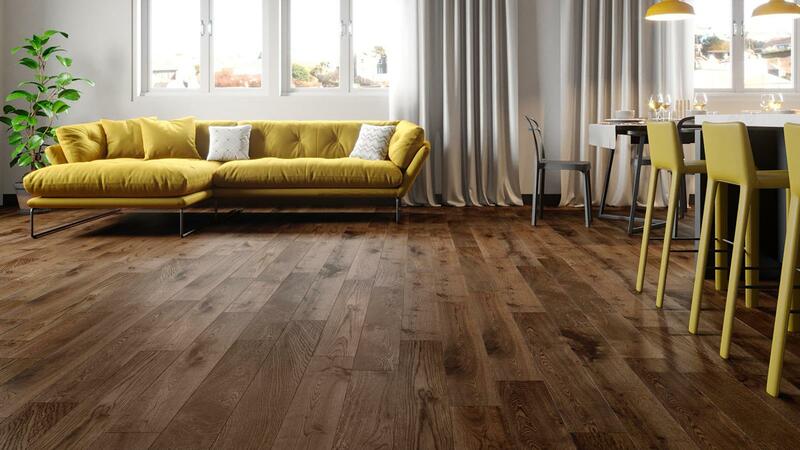 Solid oak flooring is top quality. Previous supplies have not shown any latent defects over the years. Only issue was minor damage from forks handling on transit through sub-contract logistics chain. Very nice floor. Dark but comes up a bit lighter once laid. Staff are extremely helpful. Hi Adam, yes it certainly can! What are the warranties with this type of flooring? Afternoon Michael Very difficult question to answer. The reason being is this product is 100% solid wood, so no manufacturing has taken place except for applying a finish. Therefore the manufacturer offer a 60 years domestic warranty with this product.